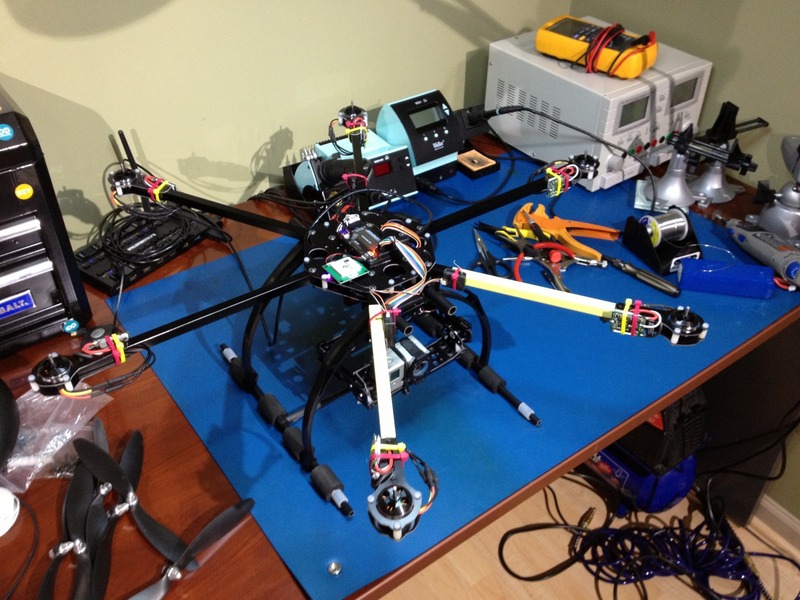 Project Hexa - Almost completely assembled. 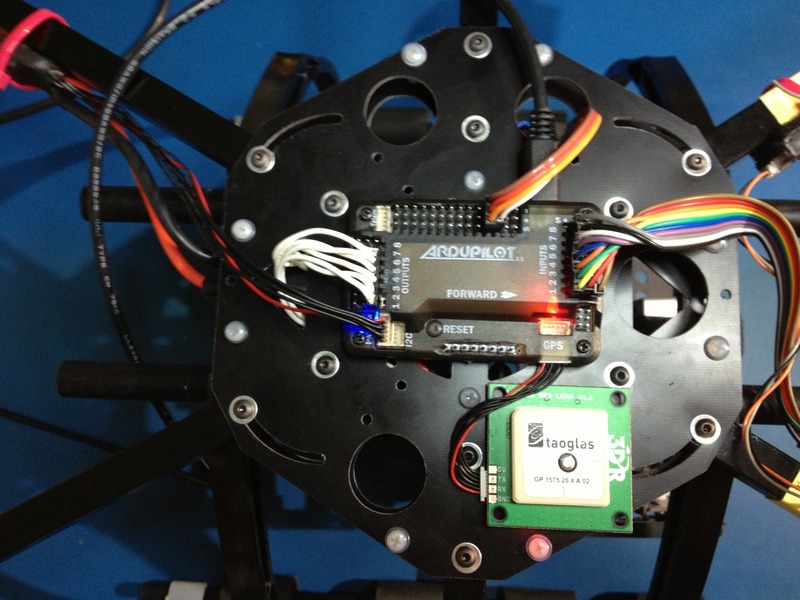 This is an ATG-700-AL frame, with Ardupilot Mega 2.5. 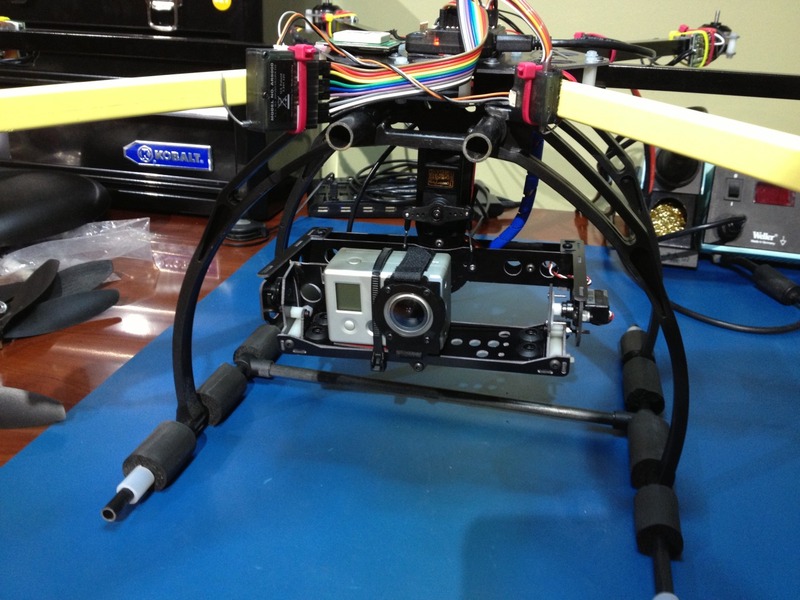 Camera gimbal is assembled and works. Motors/ESCs have all tested well too. I think ill try and take it out for its maiden flight at lunch today!